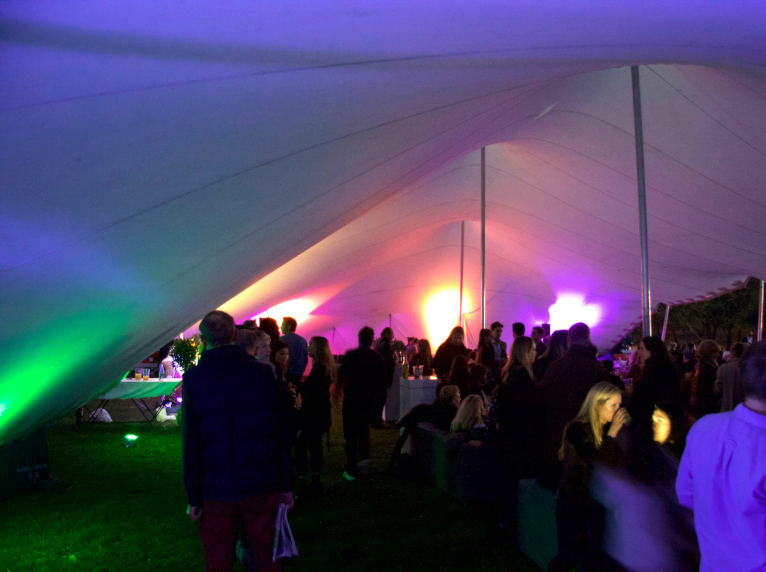 Stretch Tents are our bread and butter, but we can also offer you a host of other services to make life easier for you. 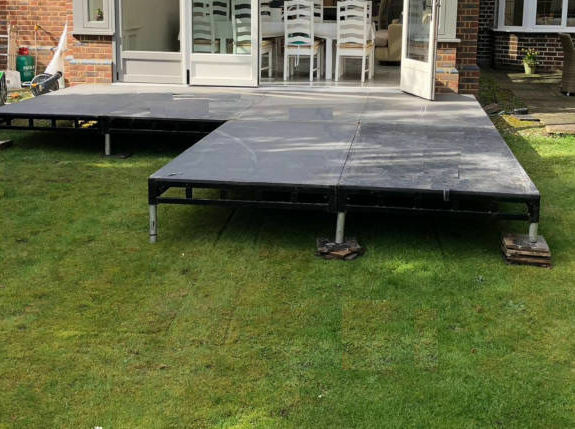 For a little more detail on some of the services that we offer, please have a browse of the page below. For a complete picture of how we can help please get in touch with our friendly team. 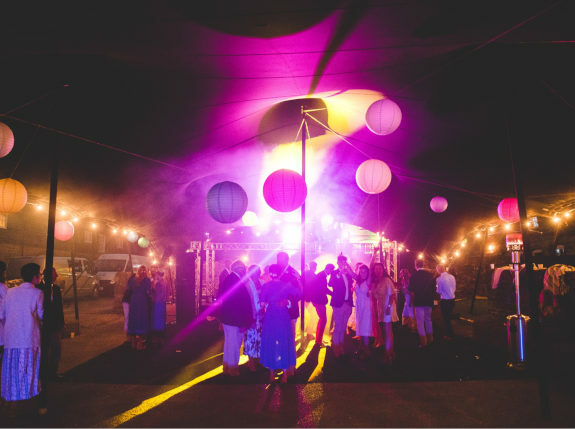 We also offer catering tents, pagodas and pergolas for weddings, reception areas, food service and chill out areas. 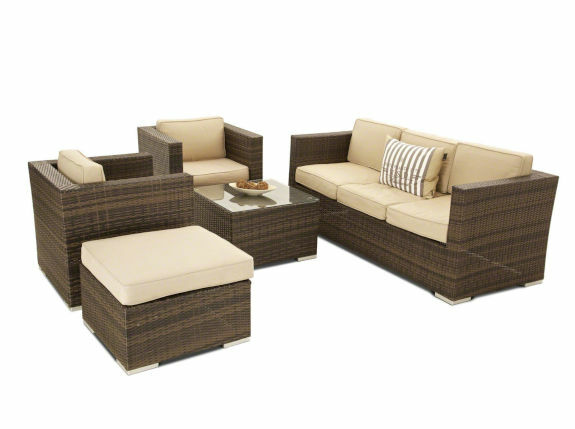 If you are looking to increase your entertaining space for the summer without compromising on style, we can help. 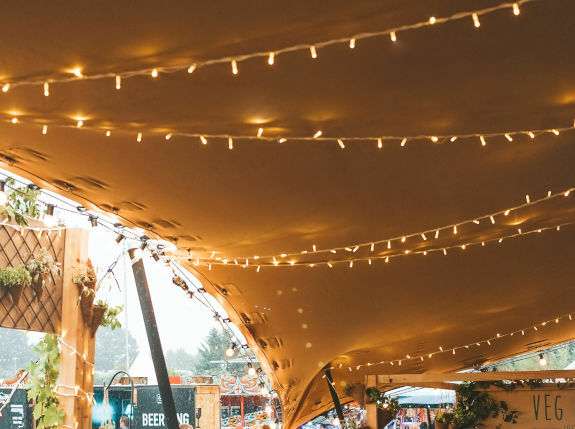 We will provide a free consultation, purchase the right tent for you, assemble and disassemble the tent at the beginning and end of each season, and even store the tent over the winter. Talk to us to find out more. 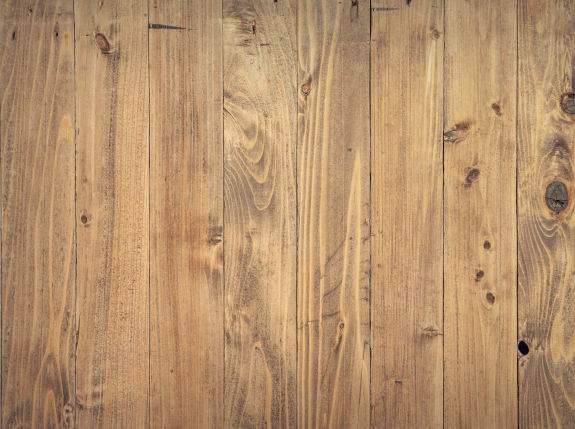 Our most popular flooring. 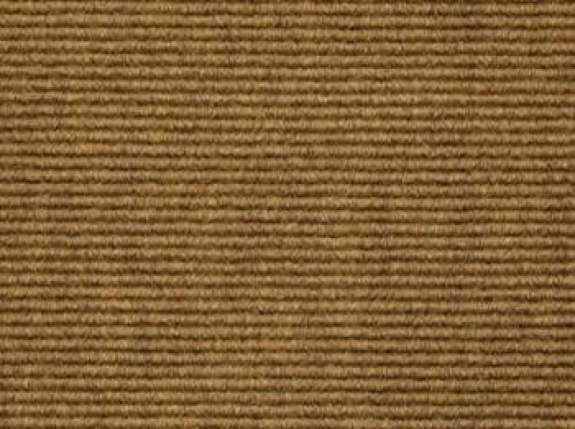 A durable matting with a rough finish. 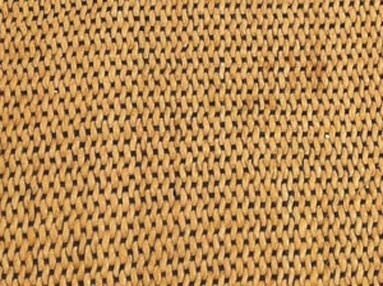 A woven plastic alternative to coconut matting. Better for wet conditions. Durable with a slightly more luxurious feel. 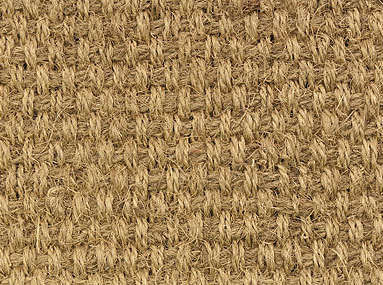 Can be used under carpet or matting, or good for catering tents. Raised wooden panels. 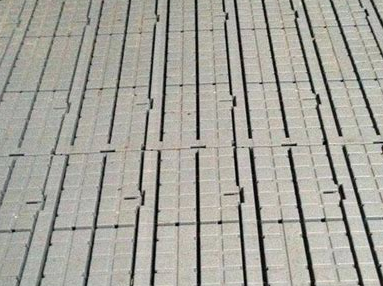 Our most stable flooring. Can be used under carpet. Raised steel panels. Great for staging. We have LEDs, par cans, indoor and waterproof outdoor uplighters. 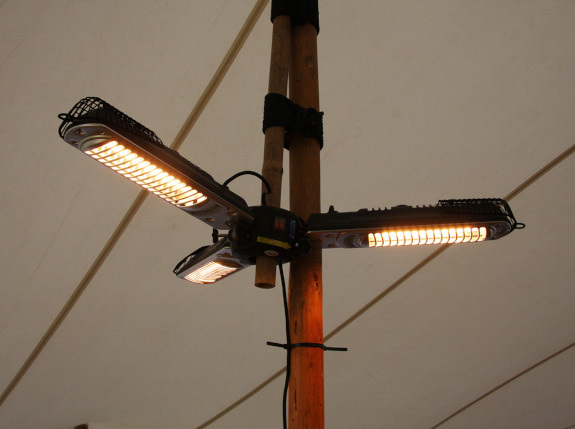 Connectable and great for lighting up the perimiter of the tent. 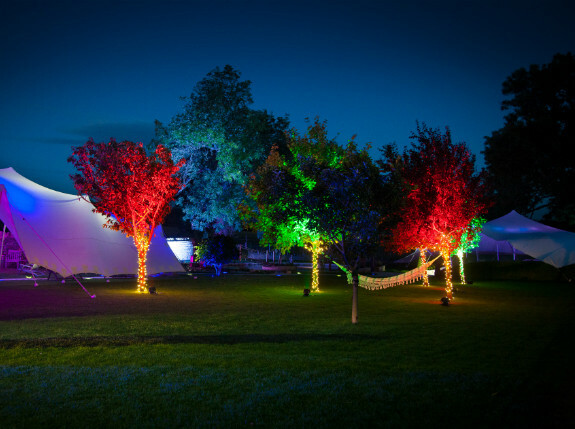 Light up buildings or trees with our powerful floodlights. 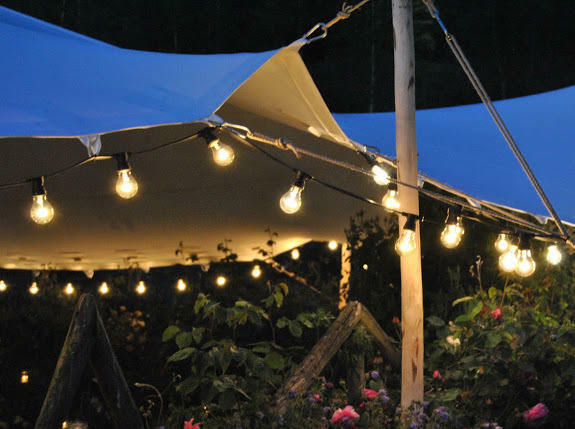 Decorate the inside of your tent, the poles, and even trees. Lasers, audio responsive LEDs, disco light bar, disco ball. 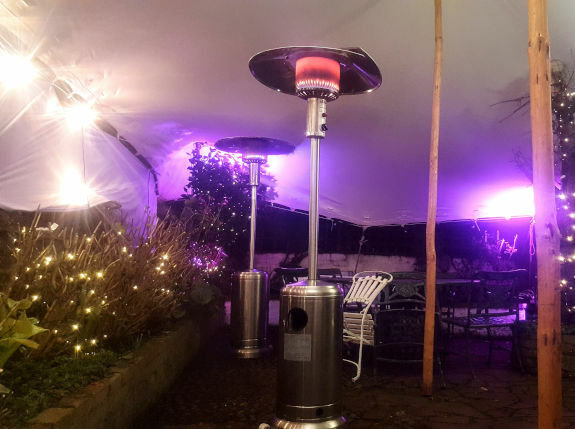 Freestanding, gas powered patio heaters. Suitable for inside or outside the tent. 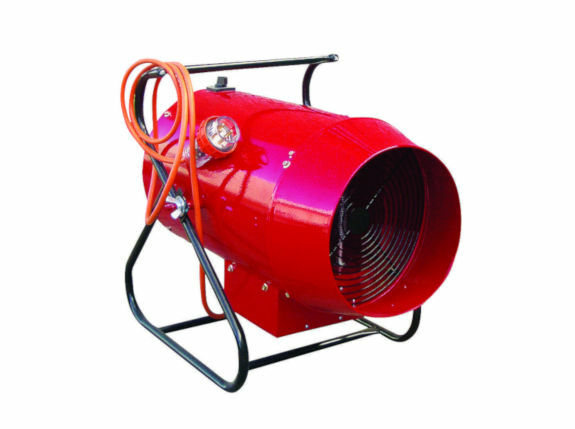 A powerful, diesel heater which will quickly heat a stretch tent. Mountable filament heaters which radiant heat withing a small area. 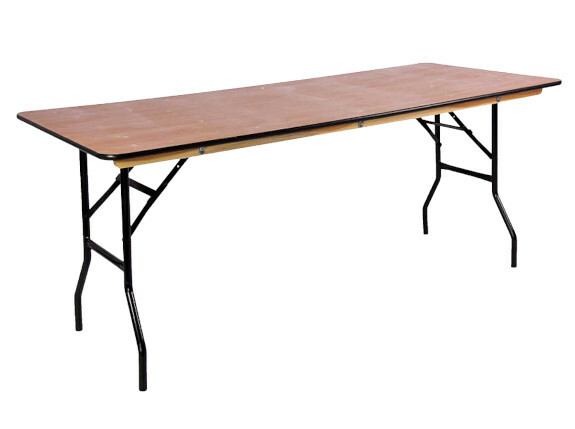 Standard Rectangular trestle tables, great for banquets. Multiple sizes which seat from 6 up to 12 guests. 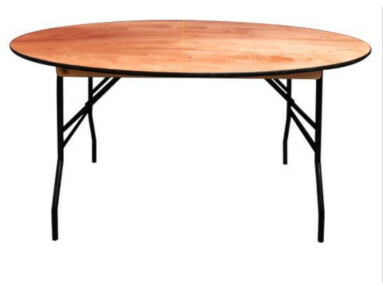 Rustic wooden trestle tables, sturdy and can be bare. 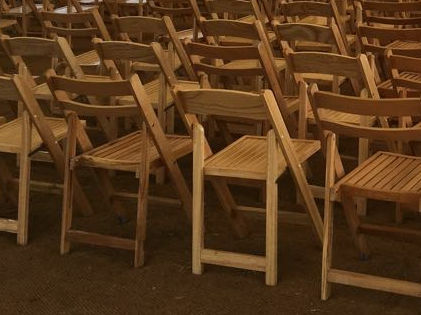 Our standard wooden chairs, ideal for ceremonies and seated events. 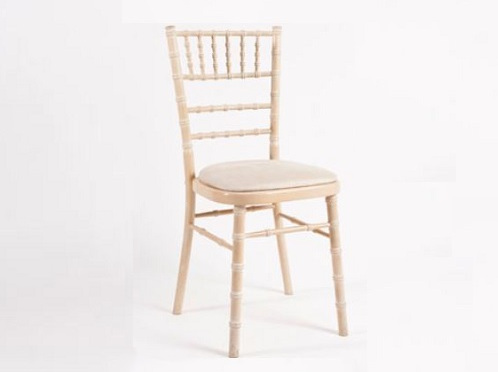 A sturdy banqueting chair with pads, popular with weddings. 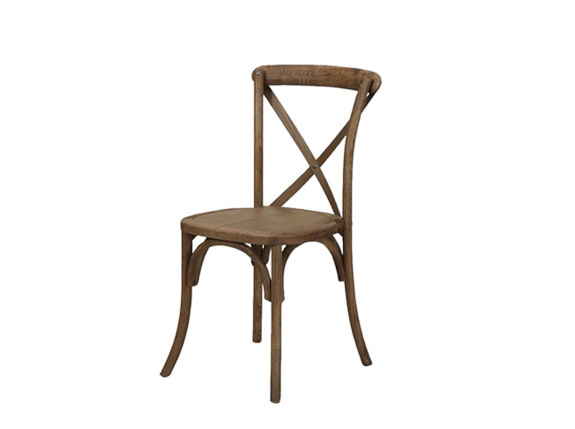 Rustic wooden crossback chairs with seat pads. 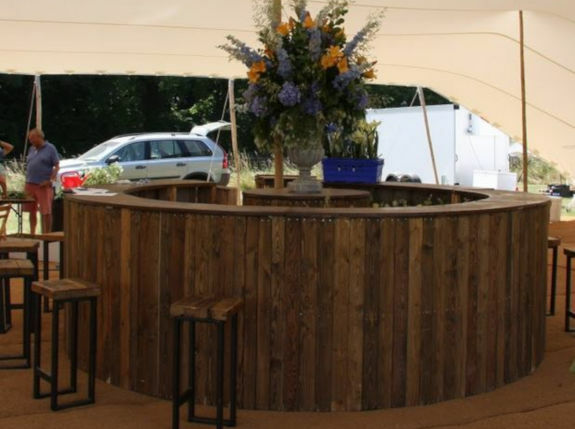 A simple, rustic wooden bar with a whitewashed finish. A large bar which can come in sections or as a full circle. A metal topped bar made from vintage wine crates. 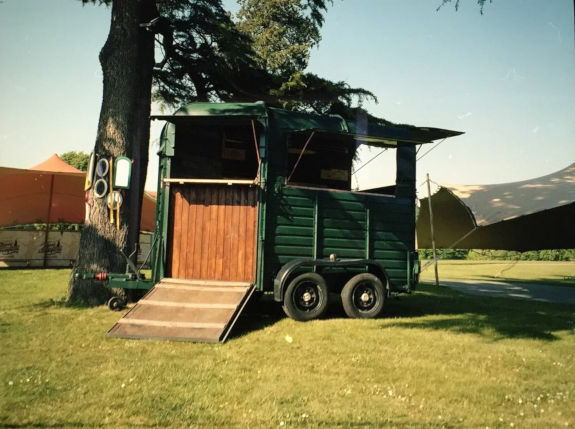 A custom built bar in an old horsebox trailer. 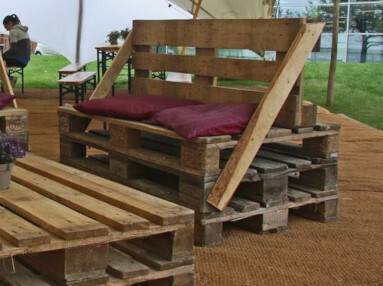 Tables and chairs made from pallets with cushions. 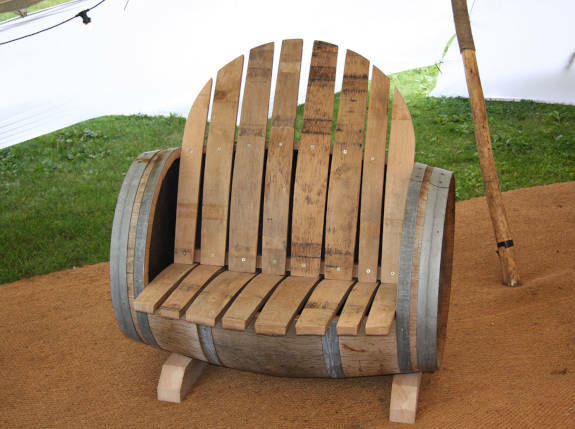 Comfortable chairs made from authentic whiskey barrels. 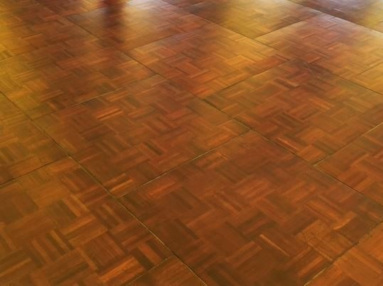 We have several sizes of oak parquet dancefloors. 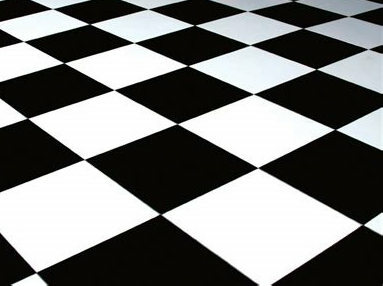 Checkered, black and white dance floors. You can call, email or fill out our enquiry form. One of our friendly team will be happy to help. Any details on event type, number of guests and the date can speed up the quotation process. © 2019 Stretch and Tents, All Rights Reserved. Built by LB.